Qingdao Amerasia International School combines rigorous courses with involvement in school activities and community life, preparing students for admission to top international universities. Click here to for in-depth information about the IB Middle Years Programme at QAIS! IB MYP is unique in giving a curricular focus to the types of skills that prepare students for success in further studies and life beyond. Each year, students in the Middle Years Program take classes from eight subject areas: Language Arts; Foreign Language; Mathematics; Science; Humanities; Technology; Physical and Social Education; and Fine Arts. In each of these classes, they develop skills like perseverance, creativity, and collaboration. As with all subjects at QAIS, teachers have a minimum Bachelor’s degree and national or state teaching certificate relevant to their field; 75% also have a Master’s degree. All are also trained by the IB Organization to teach their subject in the IB Middle Years Program. QAIS is proud to offer the International Baccalaureate Diploma Programme. 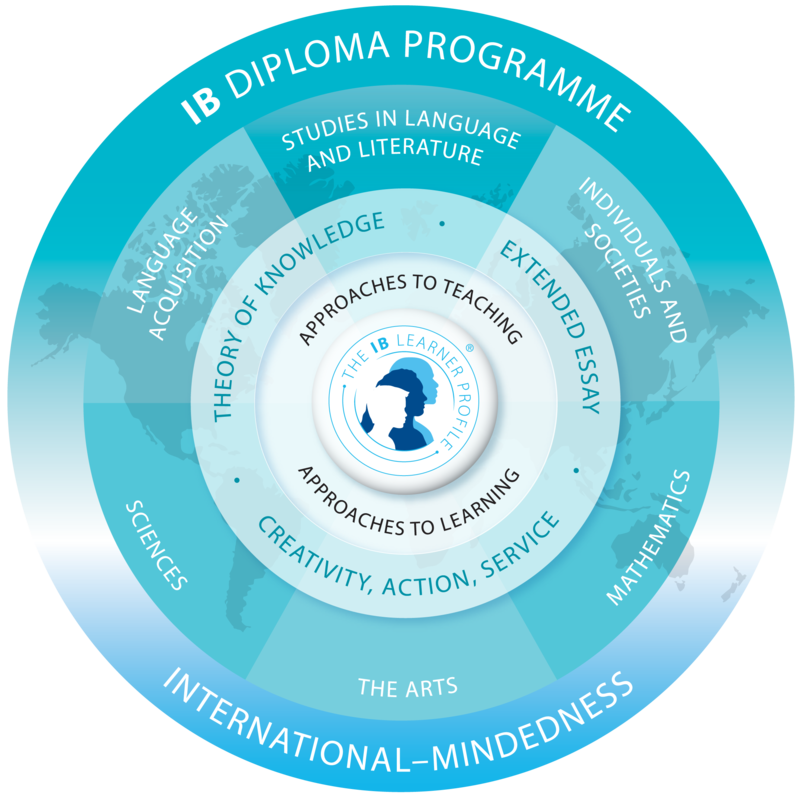 An IB Diploma is truly the most widely-recognized qualification for students entering university anywhere in the world. Students have the flexibility to choose to study an additional science, individuals and societies, or languages course instead of a course in the arts. Most courses are offered at a higher level (HL) and at standard level (SL). Courses at the higher level are more demanding and require more class time. Each student takes three higher level subjects and three standard level subjects. For more information on the Diploma Programme, please click here.